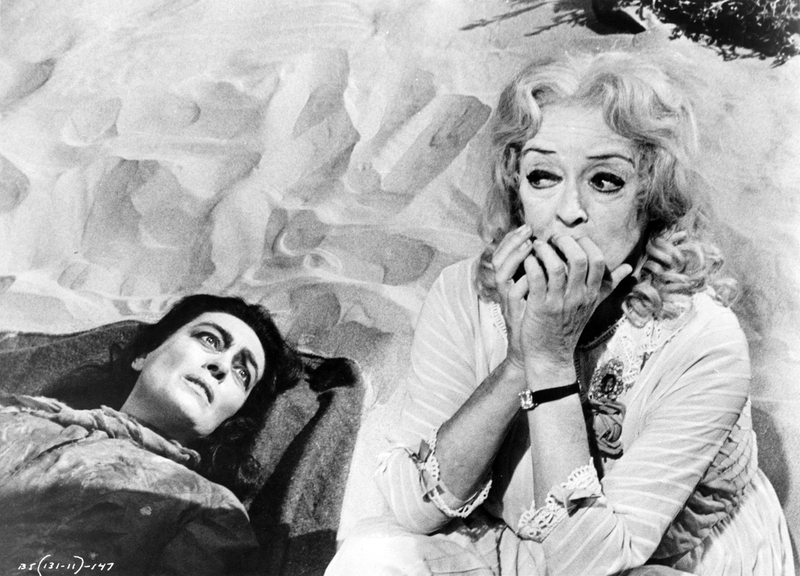 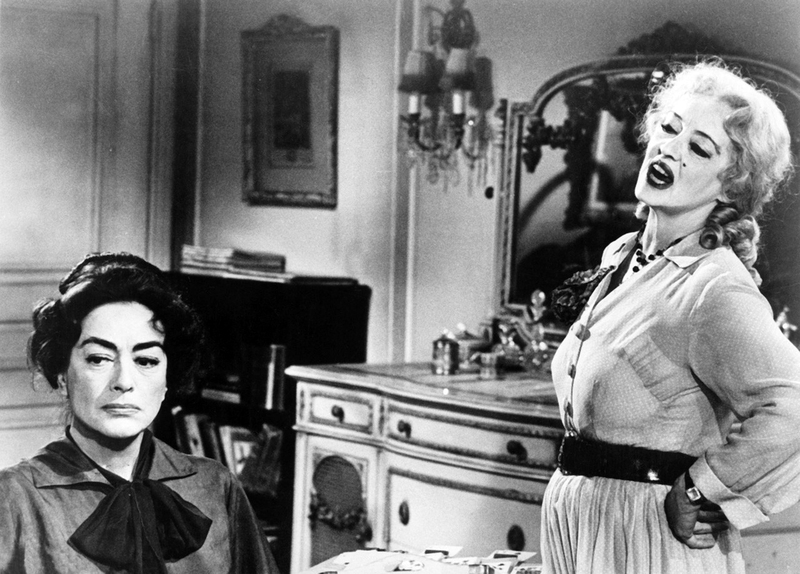 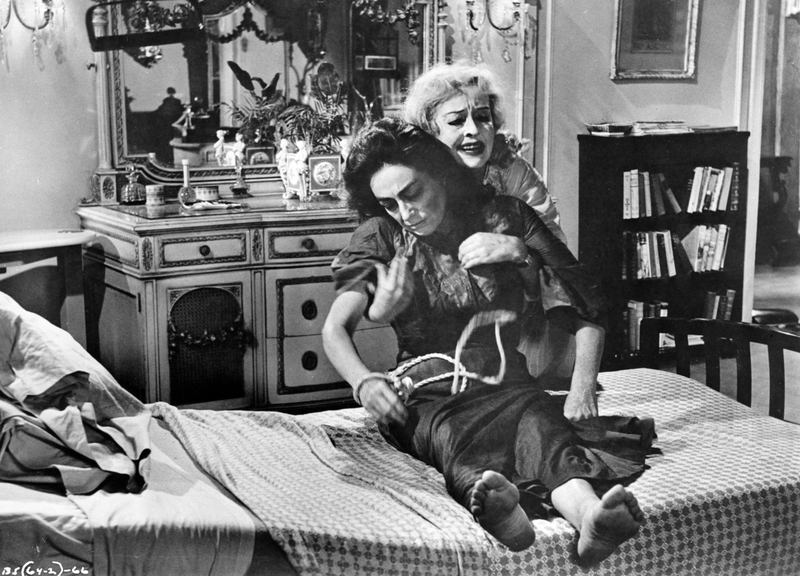 ﻿ Irish Film Institute -WHAT EVER HAPPENED TO BABY JANE? 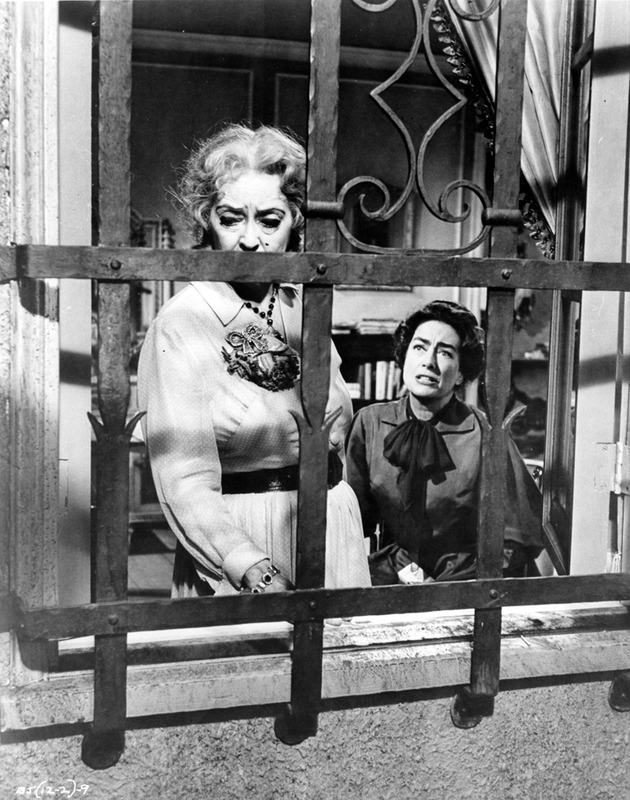 After Hitchcock upped the ante on screen sensation in 1960’s Psycho, the challenge was for Hollywood to try and match it, prompting director Robert Aldrich to conjure up this novel shocker featuring genuine old-school movie stars. 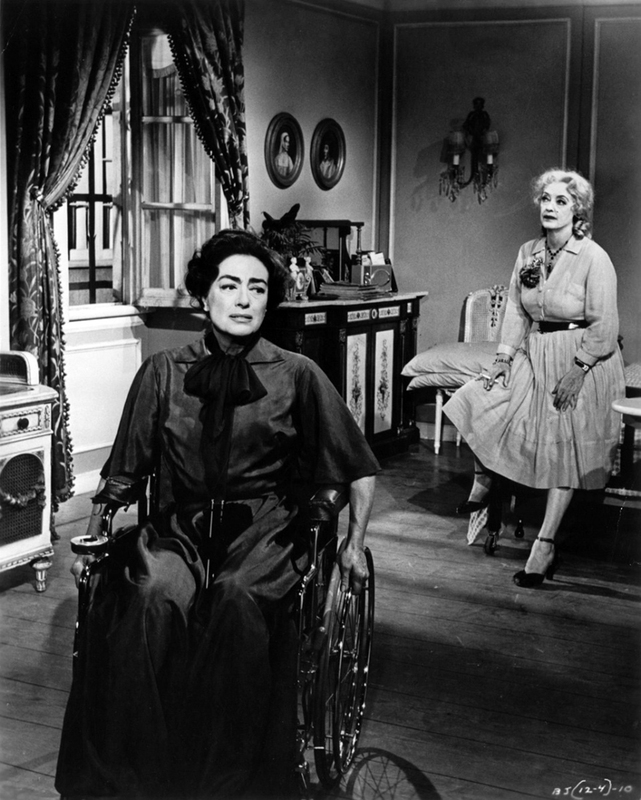 Taking a leaf out of Sunset Boulevard with a story about the mouldering legacy of long-gone stardom, Aldrich did what no-one had ever managed to do before – he persuaded sworn real-life rivals Bette Davis and Joan Crawford to share the screen as a now aged one-time child-star and her wheelchair-bound sibling, conducting psychological warfare in the confines of their crumbling Beverly Hills residence.